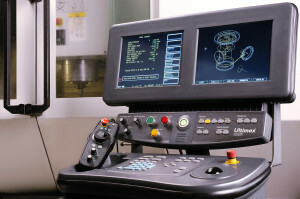 PRM has varied and constantly updated machinery to meet the needs of each customer. 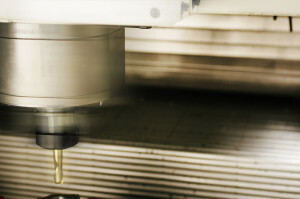 PRM is able to carry out diversified workings, from prototyping to series production of parts up to 900 mm long. 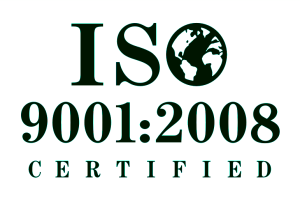 PRM has chosen to maintain efficient and active quality system achieving the ISO 9001-2008 certification. This ensures our production standards.